Media Prima Digital’s (MPD) latest foray into the digital apps and games market is starting to bear fruit as its Ejen Ali: M.A.T.A Training Academy mobile game registered some 260,000 downloads as at 7 June, slightly more than three months after it was launched on 4 March 2016. The mobile game was developed by MPD’s special unit called MP Labs. MPD is a wholly owned subsidiary of Media Prima Berhad. 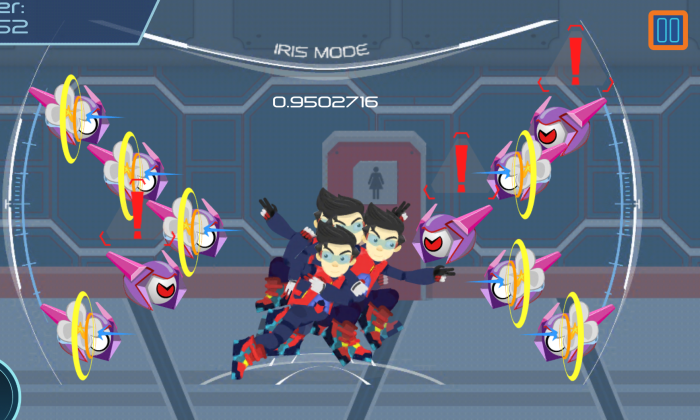 Adapted from TV3’s newest animated series, Ejen Ali, the mobile game provided further engagement for players with an updated version launched last 30 May 2016. For MPD, this is certainly a monumental achievement for the company in particular and the Group in general, as it proved their capability to develop a new game from scratch with very minimal capital outlay. It also highlighted the immense reach and promotional power held by the Group’s four main TV stations. “This is MP Labs’ first game in the market and it’s based on the IP owned by the Media Prima Group,” said MPD’s Product & Media Prima Labs Group general manager, Nicholas Sagau Tony Ngimat. “We’re extremely proud of it and flattered by the overwhelming response that we’ve received from the public! We’re definitely looking forward to creating more games based on the other internal IPs!” he said. “The success of the game is mostly due to the power of advertising on traditional platforms. It goes to show that the integration of all these platforms within the group can bring these products to greater heights,” said Rafiq Razali, chief executive officer, Media Prima Digital. Much of its latest US$15 million funding will be channeled into marketing, with additional spending on online marketing and advert..